While you may not think about your hips much, if they start playing up the pain can be debilitating and can severely impact your life. Calf strengthening is not only a common denominator in alot of lower limb rehabilitation programs, but also plays an important role in lower limb mechanics, as well as a key aspect of injury prevention for certain lower limb injuries. There are five good reasons why calf strengthening is important. Clinical Pilates: not just for the young, but for the young at heart! Clinical Pilates utilises movement and awareness to enhance your brain’s natural ability to learn new movement patterns. Research into Neuroplasticity indicates that the brain has lifelong potential for growth and acquiring new skills, so you’re never too old to learn! Physiotherapist Sandrine Vatinelle in the studio today working on her core strength, stability and flexibility on the reformer. Find out more about Clinical Pilates here. Any increase in physical activity is proven to reduce your risk of many chronic health conditions. Secondly, if you can meet the WHO guidelines (150-300 minutes of moderate-vigorous exercise per week) you will further reduce your relative health risk as well as making weight management more achievable. With so many good reasons to avoid sitting down for too long, hopefully you’ve been able to incorporate lots of mini-breaks throughout your day. Even if you are at the gym every night or running around the block every morning, it is really important to find ways to keep active throughout the whole day. That is easier said than done, right? Here are 9 practical ways you can make the most of daily opportunities that you may not have considered before. We think we’re pretty smooth… and delicious! Add this delicious and quick berry smoothie recipe to your morning routine for a quick hit of vitamins. Of all sporting injuries, a rupture of the anterior cruciate ligament (ACL) of the knee is probably the most notorious. 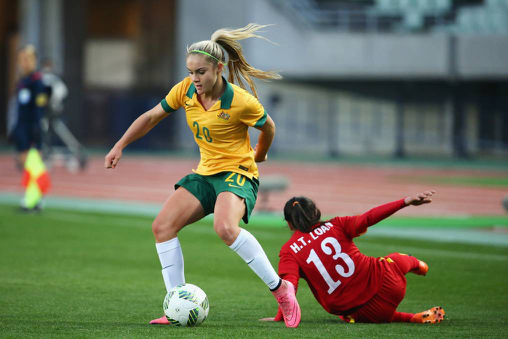 The injury may be preceded by a hard tackle, but is more likely to occur following a routine jump for a catch, or a change of direction while running. What are they? How did I get them? How do I fix them? 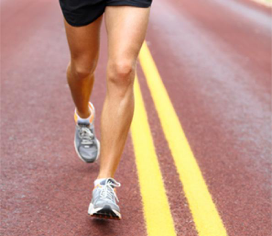 Shin splints are a common injury experienced by many runners and sports people. They can be as frustrating as they are painful. At Wisdom Physiotherapy in Nedlands we are also able to offer Clinical Pilates rehab programs to address muscle imbalances with precise, effective exercises. Additionally, we can help design or modify your training program to firstly allow recovery and then progress your running. 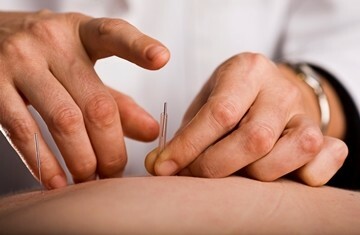 Dry needling uses a very fine needle to insert into the ‘trigger point’ of the muscle tissue. The tiny needle induces injury signals to the brain to initiate a sequence of events to repair the damaged tissue with new, healthy tissue.